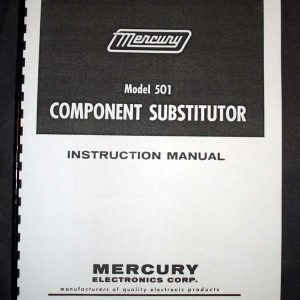 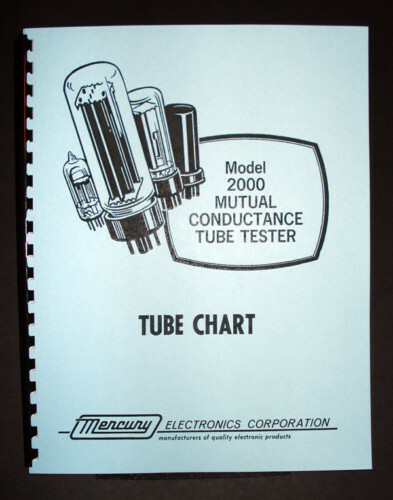 For sale is reprint of Mercury 2000 Mutual Conductance Tube tester Tube Chart. 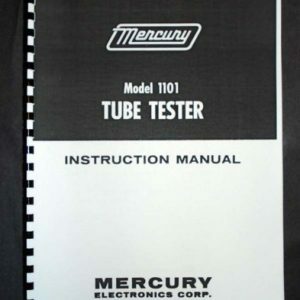 Tube chart is 63 pages long, dated June 1st 1976. 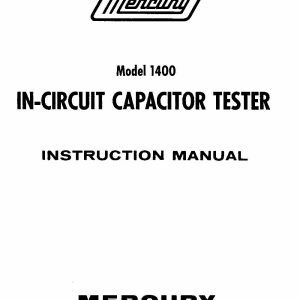 Also included is one page supplement dated Feb 15th 1977. 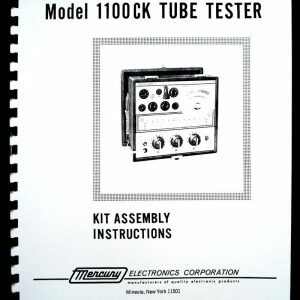 If you own Mercury 2000 tube tester and your chart is old, this book is a must.